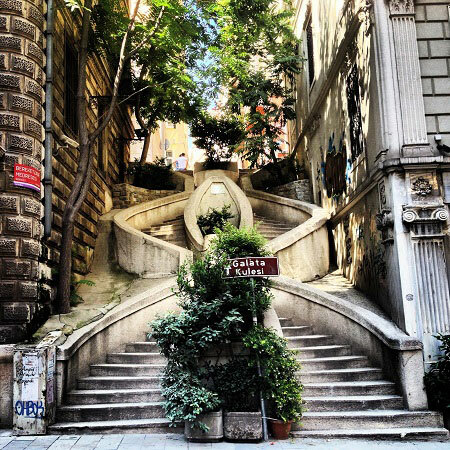 Within the context of the 15th Istanbul Biennial "Neighbors", a mixed photo exhibition called "One Heart One Soul" , organized by The Quincentennial Foundation Museum Of Turkish Jews met with art lovers. 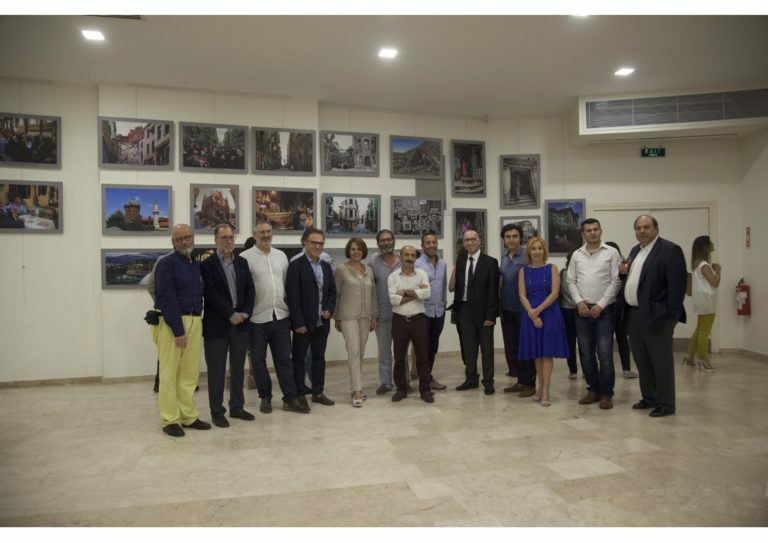 The most distinguished works of Abdulkadir Karatas, Nikolaos Manginas, Alberto Modiano, Jil Pardo, Emine Ülkerim, Kemal Eskenazi, Hakan Circir, Rubi Asa, Mıgırdıç Arzivyan, Berge Arabian and Bilal Akar, the photos they've taken on the neighbor relations in Istanbul met their visitors. In the exhibition where Ovadya worked as Project Advisor, Dalia Maya became Project Coordinator. While Hakan Circır undertook the design of the booklet that depicts the exhibition he made on the editorial board of Onur Caymaz, he made the printing of the Etika plant and left it for future generations as a gift. Works are exhibited in 7 chapters under Nostalgia, Traditional Neighborhood, Cultural Sharing, Transfiguration-Lost Values, Transformation-Lost Neighborhood, Solidarity and Hope Title.